Would you like a steady stream of new customers at your furniture company? You may experience your business in waves. You have a sale, get a lot of customers and business is booming. The sale stops and business slows down. SEO is a great way to get a consistent flow of customers because when you’re at the top of search results, 75% of people are more likely to visit a store’s location that they find in search results. That leaves one question unanswered. How do you get to the top of search results? 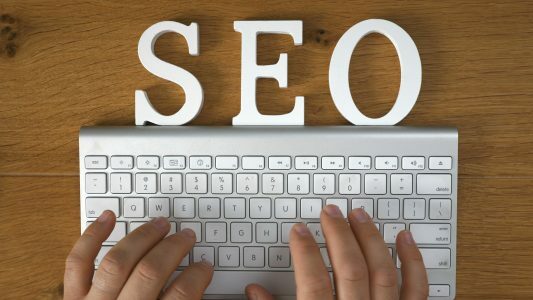 Read on to learn 10 SEO tips to put your business first in search results. You need to have a measurable baseline to start from. You’ll want to install a few tools to measure traffic and how your site appears in search results. The main tools to connect to your website are Google Analytics, Google Search Console and Bing Webmaster Tools. These tools are easy enough to install if your site uses WordPress. 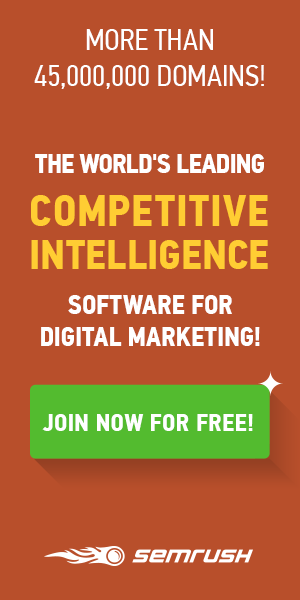 Plugins like Yoast SEO are able to connect these accounts to your website without having to install code. A meta description is a line of HTML code that describes to search engines what a web page is about. Each page on your site should have its own meta description. In the case of a furniture store, your meta descriptions can be about bedroom set models or other specific product categories. You can use this meta tag analyzer to see how your descriptions currently appear. WordPress does make it easy to do because of plugins like Yoast SEO and All-in-One SEO. Both plugins have a meta description area where you just write the description and they take care of the code. A blog can be used to educate customers about buying furniture. It can also help you improve your search results. If you’re stuck for ideas, think of common questions that people have as they’re buying furniture. They’re likely to turn to search engines to find those answers. As an example, take a look at this article about creating office lighting by a furniture and design company. They take a creative angle to solve a common issue for people, creating a space that has enough light. Read more about how they help their customers solve that challenge. When you’re writing your blog, you have to have quality content. The more in-depth you go on a given topic, the more likely Google’s algorithm will view the post as important. In your blog, you can also link to other websites to help SEO. You’re not sending people away from your website, but rather you’re sending a measurable amount of traffic to others. That traffic you send can give your site’s credibility a big boost. When you do link to other websites, make sure that they’re reputable sources and relevant to your content. How many times have you come across a website that has the URL www.domain.com/142343=? Google has no way to tell what the page is about. However, the URL www.domain.com/find-the-perfect-couch-for-small-spaces lets search engines know what the page is about. It’s also easier for users to remember, too. You’ll want to make that adjustment by making sure that you use permalinks with the post title as the URL. When people search for a furniture company, the first results will be business listings with locations and reviews. These directory listings are important in local search. This part is simple and won’t cost a dime. Just go to Google Business and Bing Places and fill out your free listings. 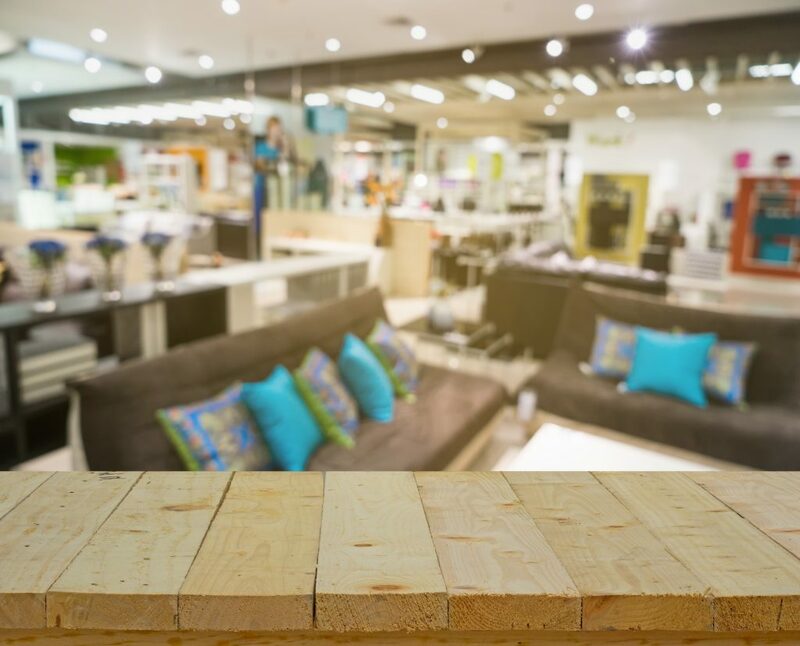 Make sure they’re fully filled out with your furniture offerings and photos of your store. Search engines take social signals seriously when providing search results. Social signals include social media activity and reviews. Reviews are often overlooked by furniture companies as a way to get more business. The thing to remember is that people pay attention to reviews when they’re looking up furniture stores. They take reviews as seriously as a recommendation from a friend or neighbor. You want to be sure that your website is optimized to match the way people search for furniture online. Your site needs to strike a balance between using the right keywords and not overusing them. The keywords should appear naturally throughout your content. Stuffing your content with keywords for the sake of having the keywords there looks spammy. That could cause your site to be penalized. Your images have a lot to do with how you appear in search results. People searching for images for different furniture styles could come across your product images. The way to do that is to fill out the image description and alt-tags. Of course, WordPress sites have a plethora of plugins that will help you do that. SEO takes time. Too often, business owners will try SEO for a couple of weeks, and give up because they don’t see results. SEO can take months even a couple of years to truly be effective. The best thing to do is the look for small improvements over time. As long as there’s a positive trend, your site will be towards the top of search results. In order to survive the ebbs and flows of your business, you need to have new customers in the door. You just can’t rely on repeat and referral customers or sales to get by. SEO has the potential to put your furniture company in front of customers at the most crucial time: when they’re ready to buy. Being at or near the top of search results exponentially improves your chances to get a new customer. The SEO tips outlined here are a great starting point to improve your search results. 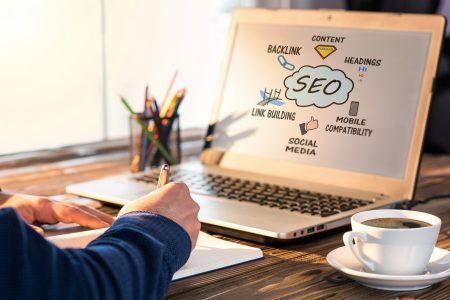 When you’re ready to take your knowledge a step further, check out this in-depth SEO tutorial.